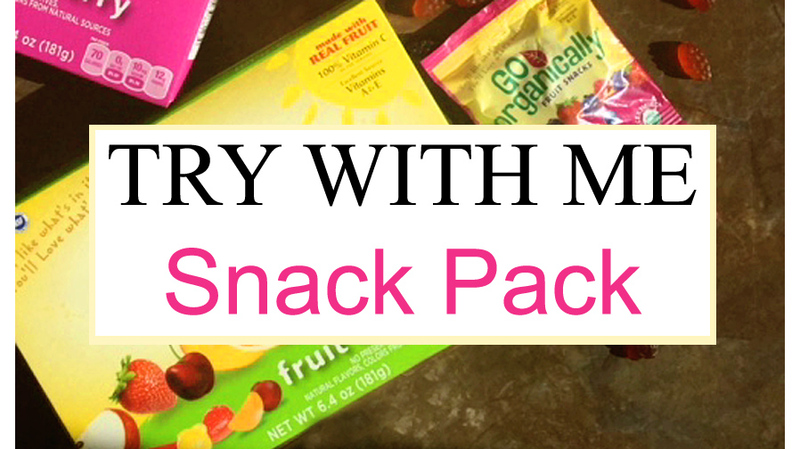 Enter to win my TRY WITH ME BOX Giveaway. other goodies which I'll reveal in future stories this week! They are chewy with a burst of flavor that’s addictively delicious. 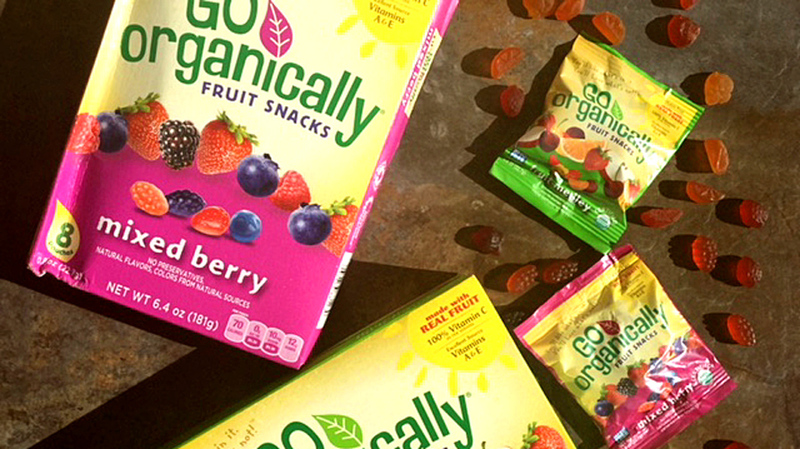 Let me repeat!....ADDICTIVELY DELICIOUS! 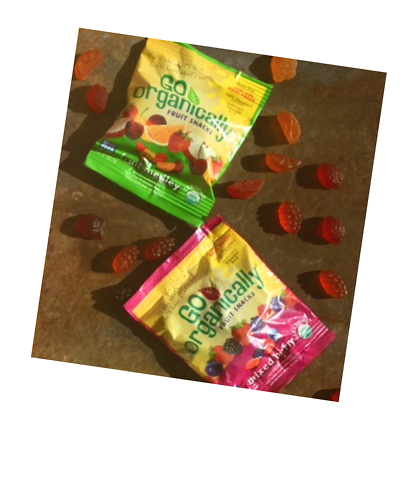 I like the Go Organically Fruit Snacks so much I’m going to give a box to one of my readers, in my Try With Me Giveaway. to fill their classrooms and libraries. Please help them by voting today - Go Organically Literacy Program ends August 29th. After you help them be sure to enter my giveaway below. This article was sponsored with product that was sent to me to try and for my giveaway, but the words and opinions are my own! Try these out and let me know what you think about them. ‘scared’ factor isn’t about money, it’s about ingredients. For grade-school kids, Moms (and Dads) have to pack their lunch but snacks aren’t like it used to be. keep the parent’s peace of mind in place! packages per box. Parents will love giving these to their children. Yeah...I know...as a kid it sounds like it tastes like chalk right? Bland? Wrong!